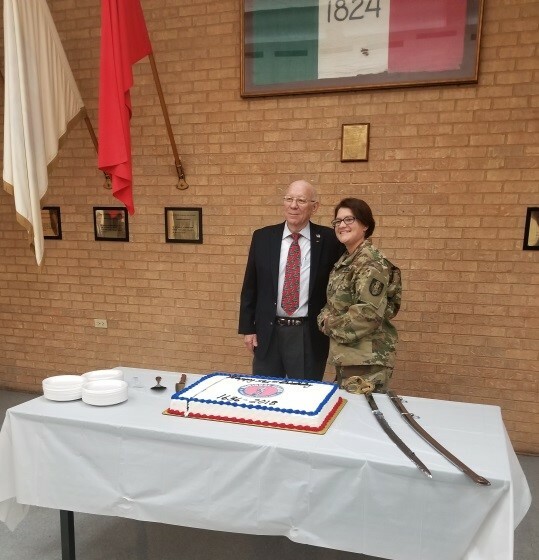 On Wednesday, 5 December 2018 the Association of the United States Army, Texas Capital Area Chapter hosted a celebration of the 382nd Birthday of the National Guard. Our speaker was MG (Ret) Robert L. Halverson, newly elected chapter President, who provide a history of the National Guard from militia to current day professional military organization. General Halverson also outlined the many recent accomplishments of the National Guard in support of our State and Nation. The meeting was well attended with chapter members, Senior Texas Army National Guard leaders, community partners and business leaders. 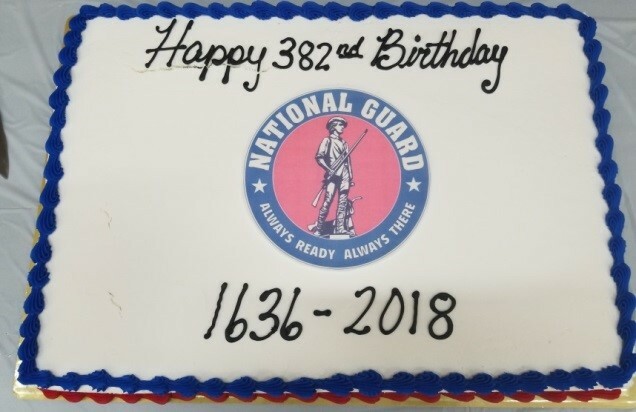 382nd Birthday Celebration of the National Guard. Celebration hosted by the Texas Capital Area Chapter, at 5 December 2018 meeting.